DNS serves like a phonebook for the internet, which converts domain names to IP addresses, for instance if you try to connect to a resources that exits in 50 different locations, a prompt response can be guaranteed by intelligently routing you to the fastest or least congested possible location. Now, the current Domain Name System (DNS) has been scheduled for an overhaul next month, with better workarounds for older technologies, and it will invariably benefit all web users with improved performance. 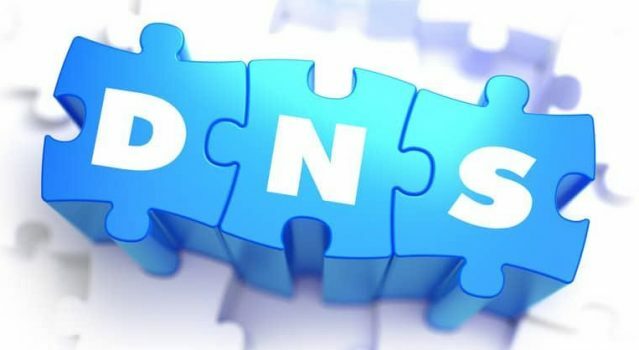 The change date is tagged as “DNS Flag Day” - DNS providers and vendors of DNS software have scheduled to remove the workarounds on older DNS implementations on February 1, 2019, and have issued reminders for domain owners and DNS resolver operators to check if their properties are affected. Starting February 1, the major DNS resolver operators will release updates to implement stricter EDNS handling, and DNS servers that fails to respond to the EDNS queries will be treated as dead. The initiative is supported by Google, Cloudflare and Cisco, among others and the DNS Flag Day website affords a number of tools to carry out test on EDNS implementations for your domain name to ensure they are compliant with the change.